With least paperwork strategy and home pick - up service within 45 km has gained us a huge amount of steadfast customers. CASH FOR GOLD helps you by giving you the right bearing and overseeing you in the field of gold. We will pay top costs for your broken, recolored or out-dated gold embellishments. The team of CASH FOR GOLD has experienced specialists who give complete knowledge in respective of the gold ornaments given by the customer consequently of cash. 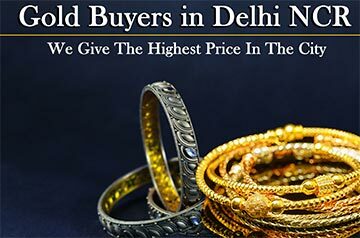 We are 24x7 accessible and moreover, you can even buy your sold jewellery or other items within 24 hours if in any confusion of not selling it.